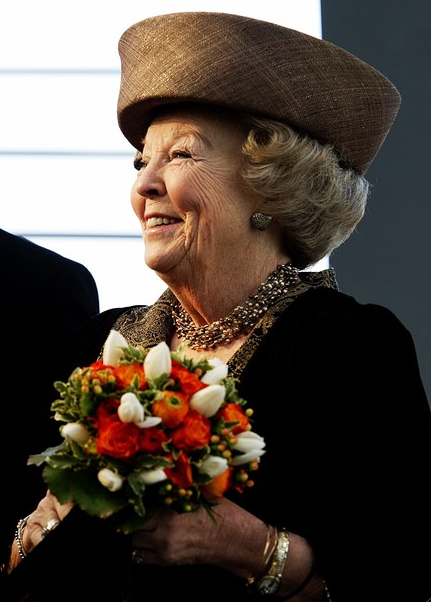 On March 21, 2012, Her Majesty Queen Beatrix of the Netherlands continued her state visit to lovely Luxembourg. First, Her Majesty along with the Grand Duke Henri visited Belval, located in south Luxembourg, to view a construction project. Afterward, they visited the Luxembourg Centre for Systems Biomedicine laboratory. Soon, Her Majesty and Grand Duke Henri attended a luncheon hosted by Prime Minister Jean-Claude Juncker and held at Château de Bourglinster. In the evening, Queen Beatrix along with the Grand Ducal couple and Hereditary Grand Duke Guillaume attended a classical music concert. Sources: RVD, Cour Grand Ducal de Luxembourg and Gouvernement Luxembourg.